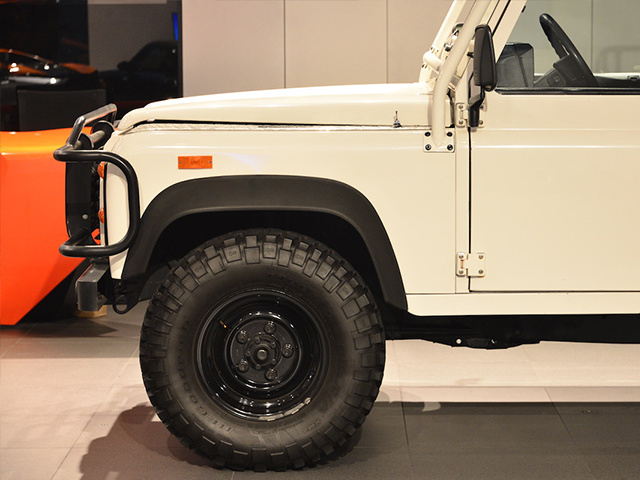 When Land-Rover brought the Defender to the U.S. for the model year 1993, they did it through their existing Range Rover dealerships. 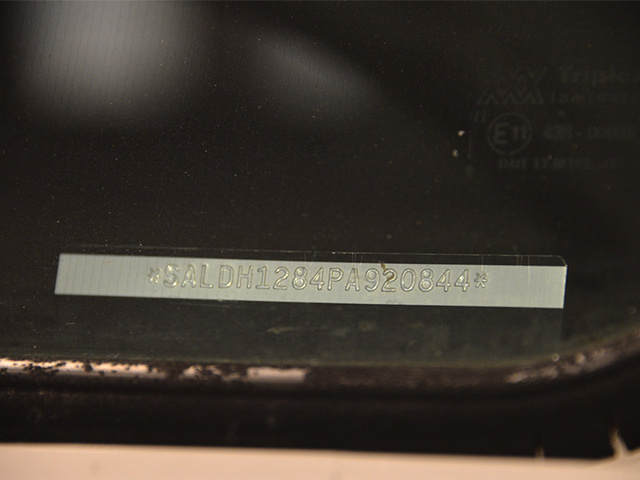 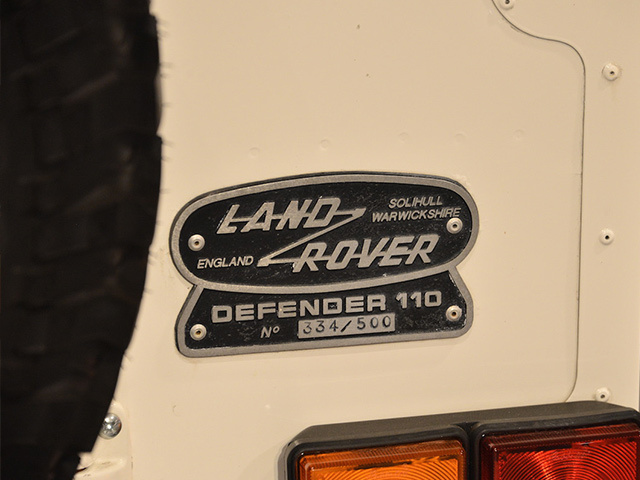 At that time the company was still called Range Rover of North America. 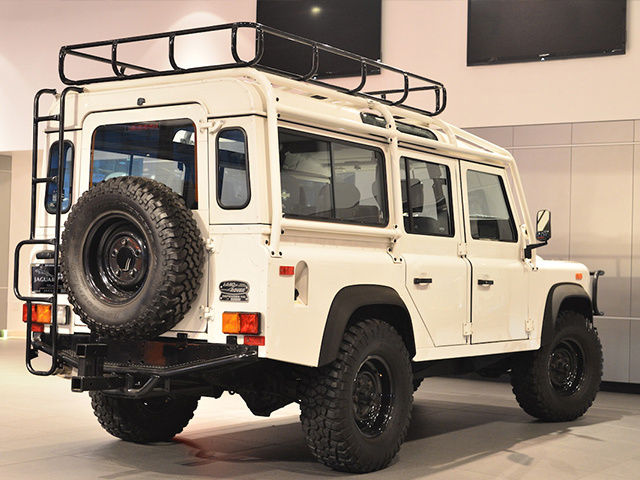 Land-Rover, and the newly formed Land Rover North America (LRNA) had some new toys coming to the USA in the way of new models, so what better way to announce their arrival and attract some attention but with a limited run of 500. 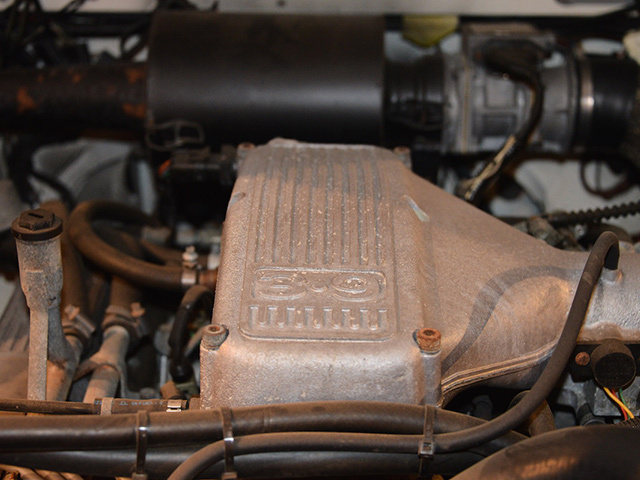 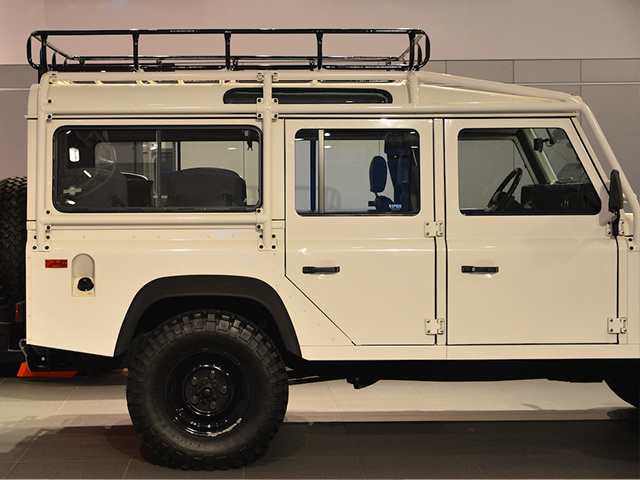 They were big, had a massive roll cage, a 3.9 liter EFI V8 engine, a 5 speed gearbox, and came in any color you wanted. 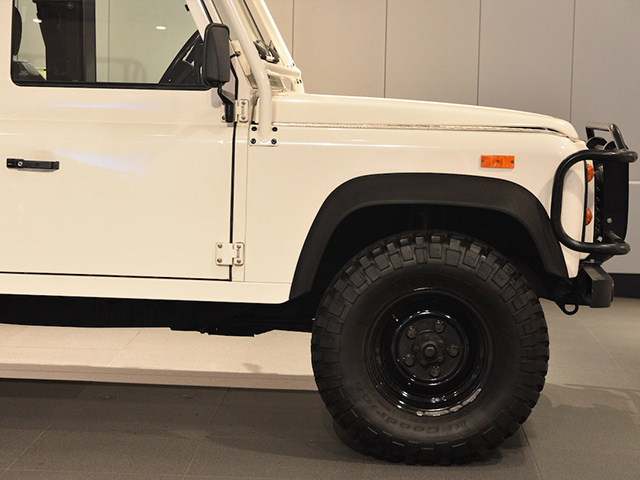 As long as it was white. 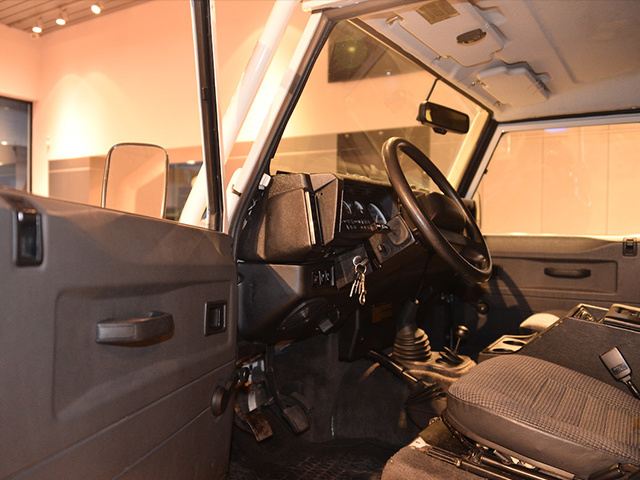 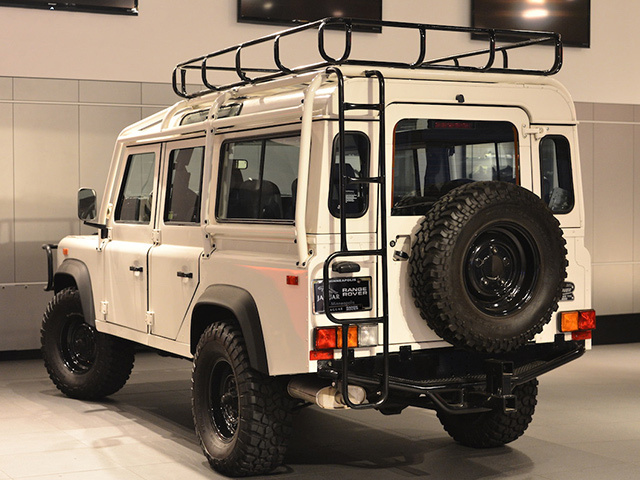 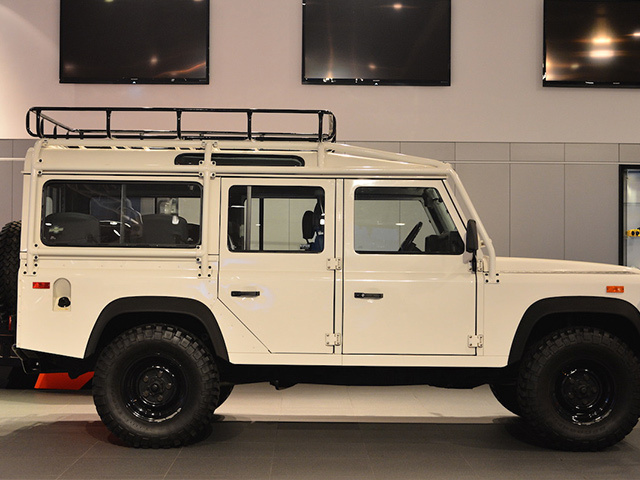 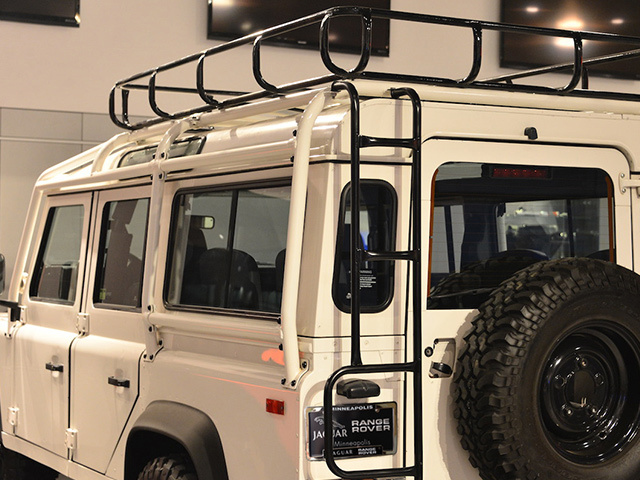 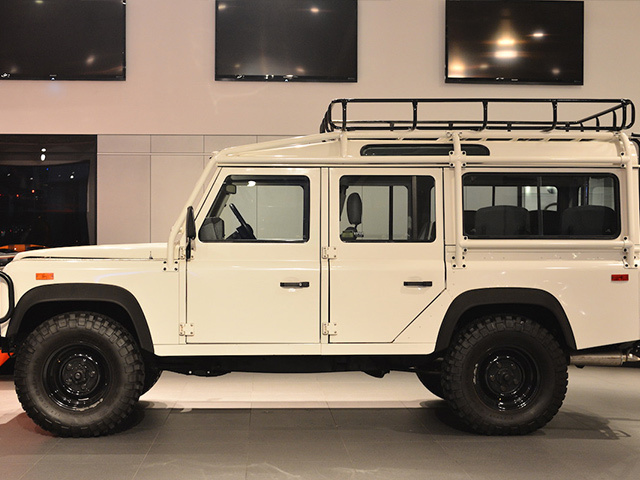 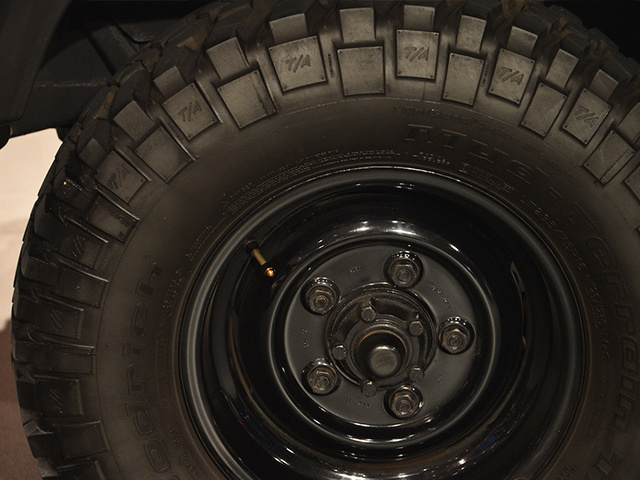 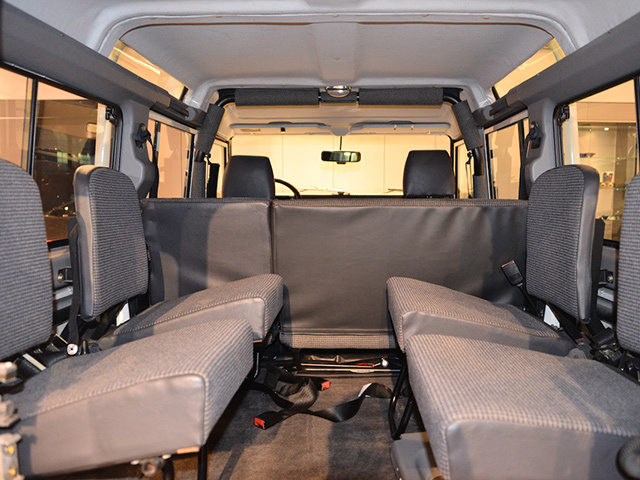 The limited importation of these defender 110’s was done to get promotion for the upcoming defender 90 and discovery. 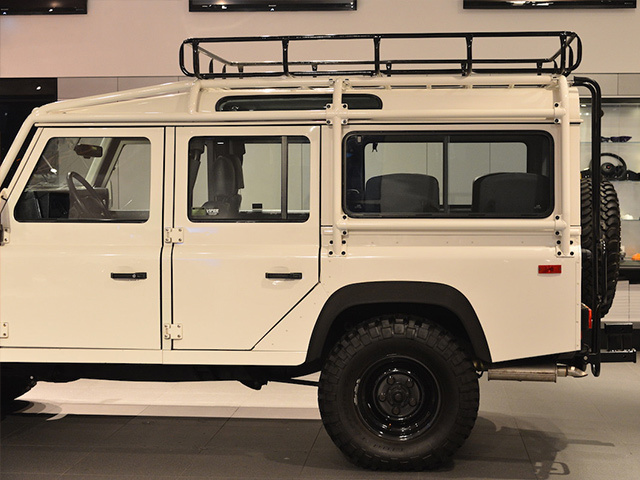 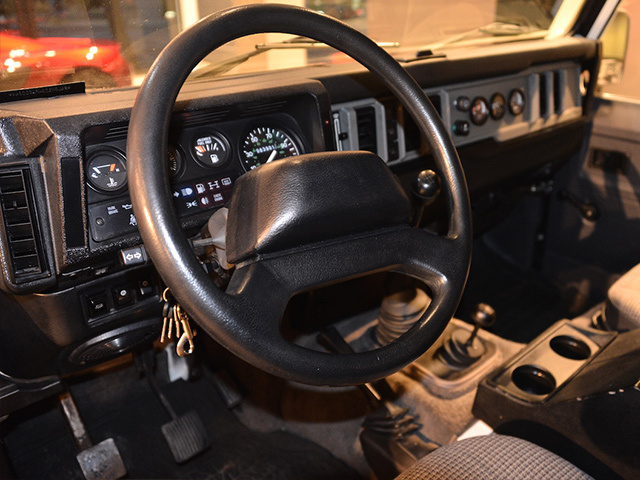 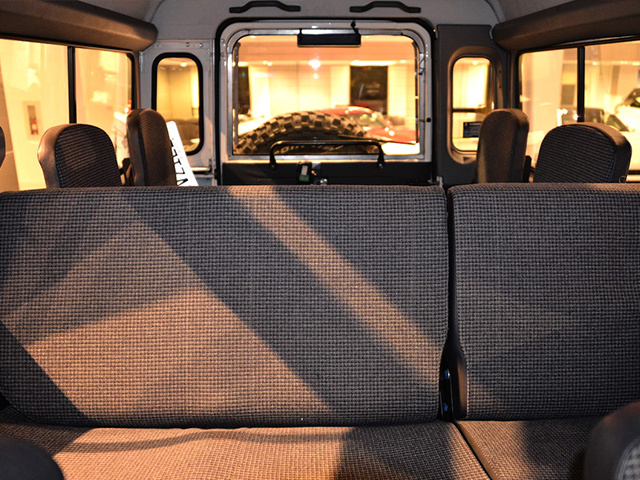 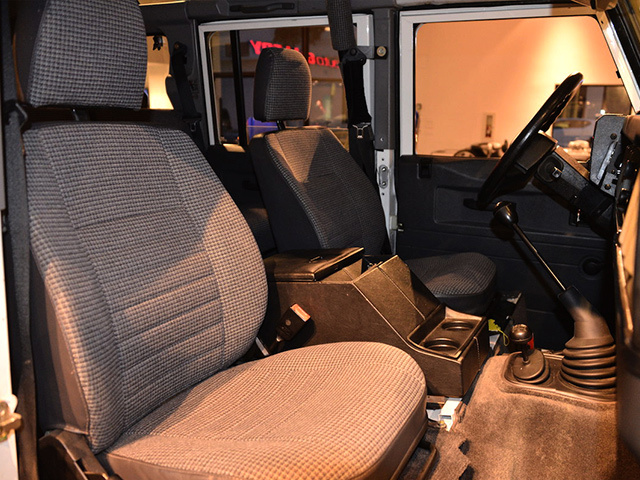 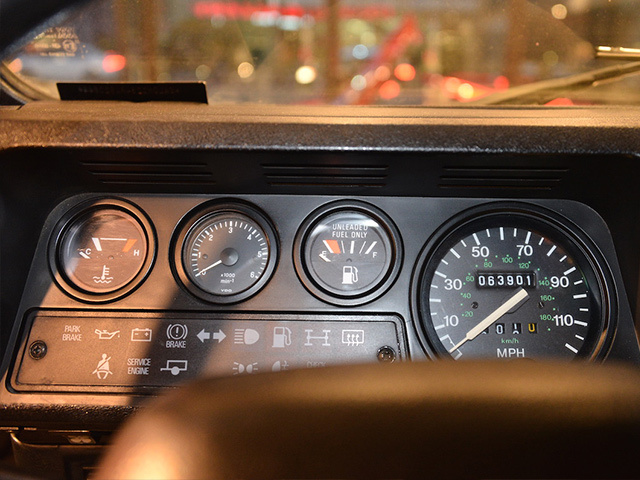 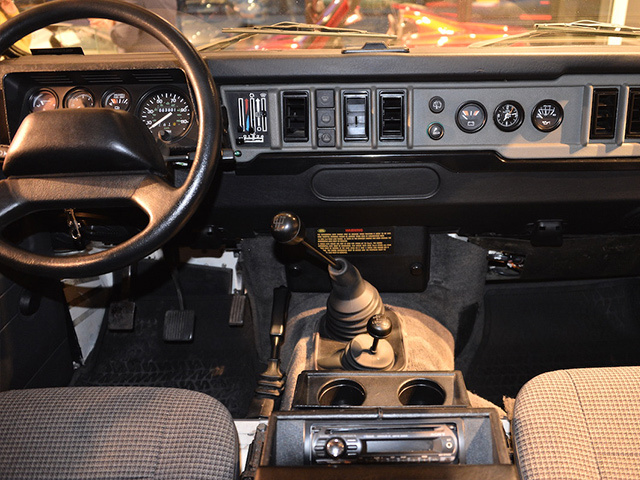 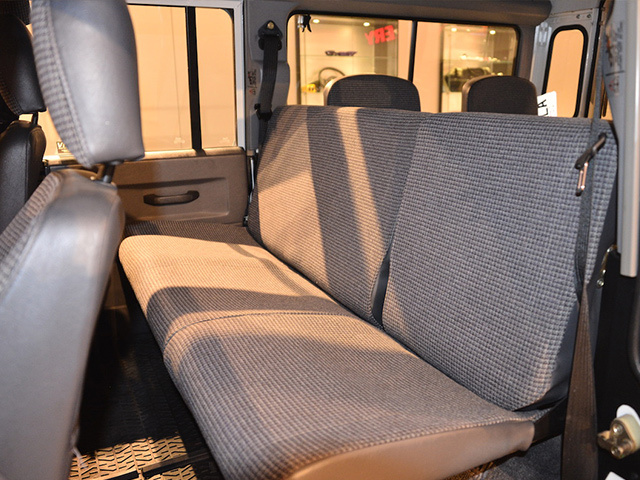 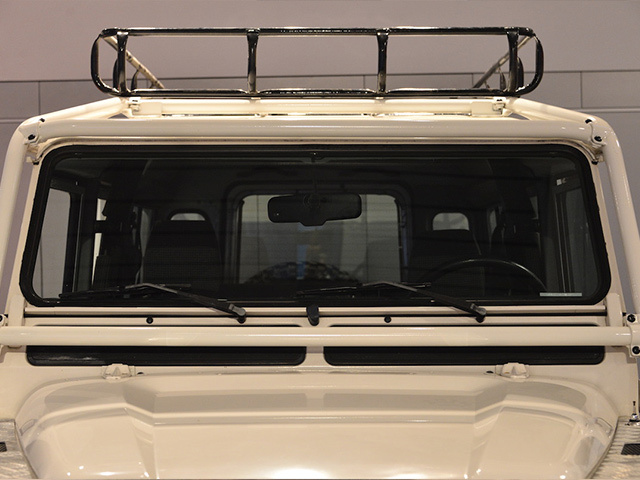 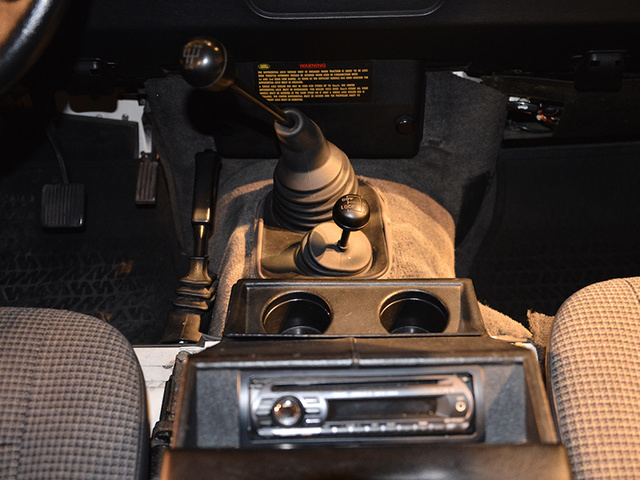 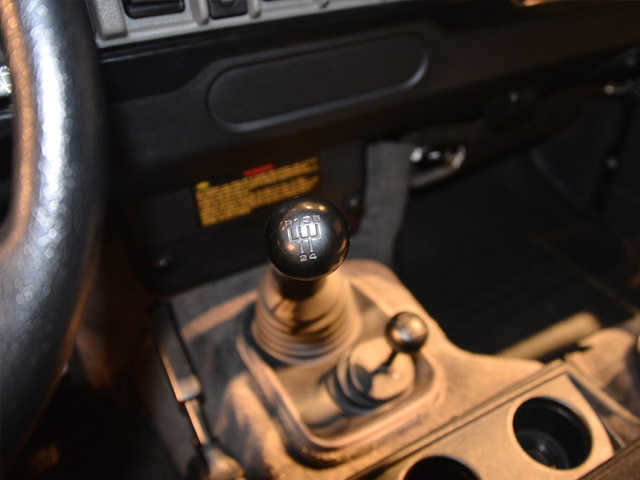 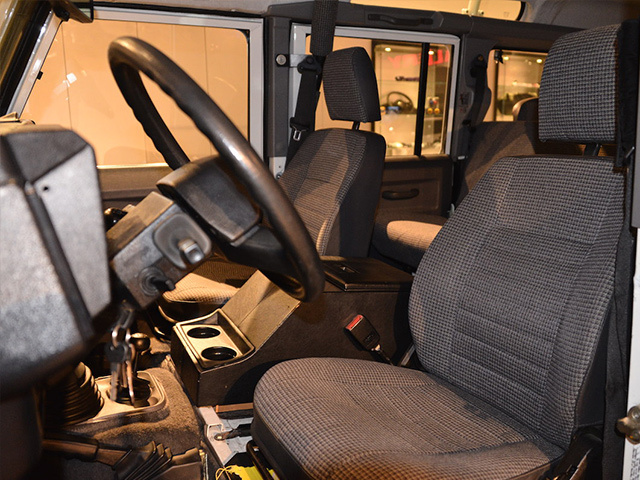 Introduced in the summer of 1992, at roughly $40,000, and with only roughly units 500 available, the Defender 110 was not going to replace the family station wagon. 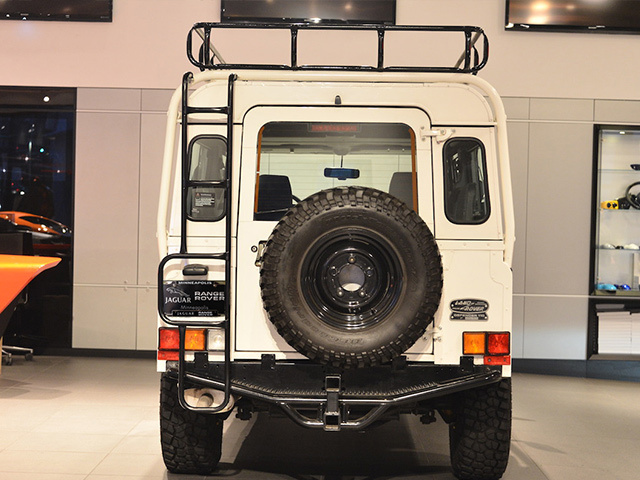 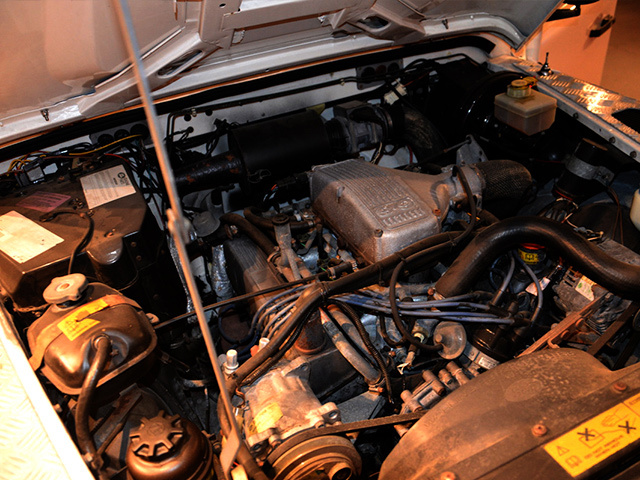 It was imported to be an “image car”, and the launching point for the new Defender 90 and Discovery line in North America. 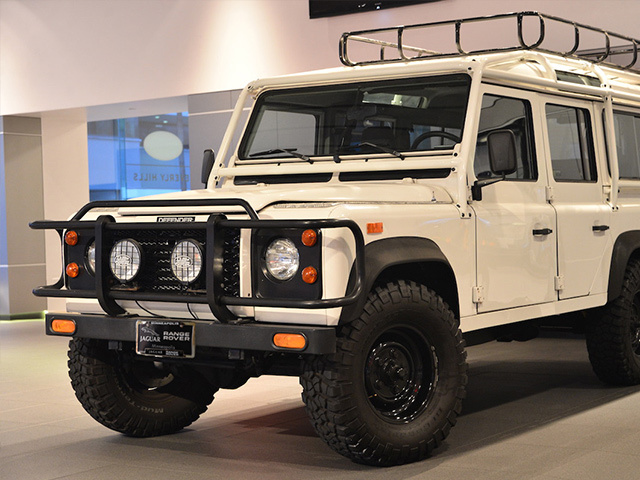 The NAS Defender 110s are very sought after today and have sold for as much as $150,000. 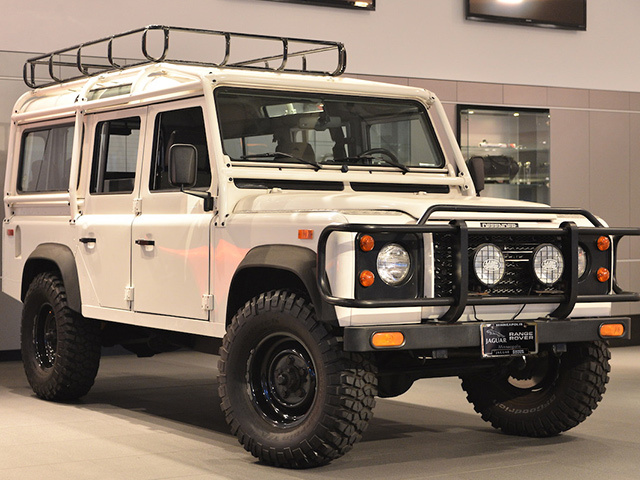 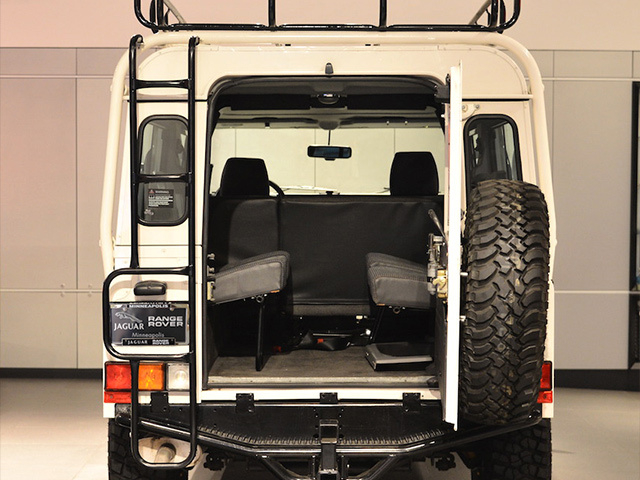 The Defender 110 has existed in other world markets since the mid 1980s and are still available today, but they are no longer legal to import to the USA.